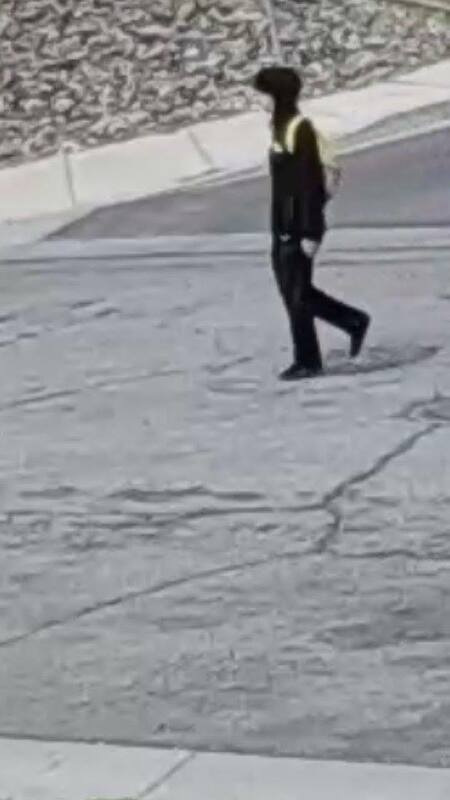 ST. GEORGE — The St. George Police Department is requesting the public’s help in identifying a suspect wanted for questioning in an active police investigation involving the theft of multiple firearms. Detectives are looking for information that may help identify the individual captured in the photographs shown in this report. “This is a person of interest in a residential burglary involving the theft of multiple firearms,” St. George Police said Tuesday. 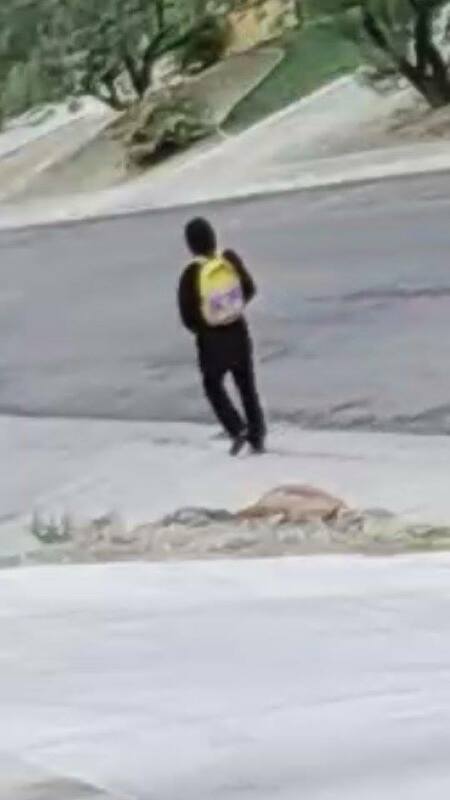 Anyone who recognizes the individual in the photos or has information about his whereabouts is asked to call the St. George Police Department at 435-627-4337 and reference incident 17P025786.